Candy Mokoena is working hard to educate the public about diabetes, the disease that nearly killed her. HER voice cracks with emotion as she struggles to hold back the tears. She tries to regain her composure and begins again. “It’s a hard thing to talk about, even after two years,” Candy Mokoena (43) tells us. Candy’s son, Phethule, was killed in a car accident in August 2011 when he was 24 years old. 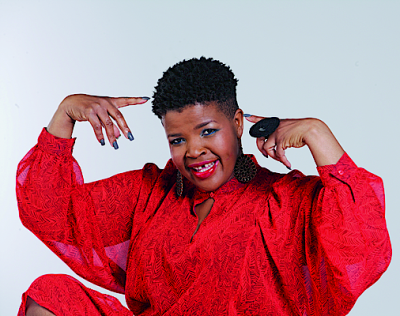 Two years after the tragedy, the Tsa Matebele singer’s life is completely different. As she tells us about her latest projects and her campaign to educate people about the silent and deadly disease, diabetes, it’s clear that Candy is a woman on a mission.